View basket “Frank the Frog Kids Yoga Class Plan – NEW STYLE!” has been added to your basket. 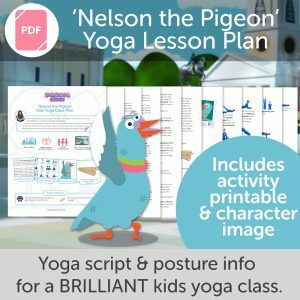 Nelson the Pigeon Kids Yoga Class Plan – NEW STYLE! 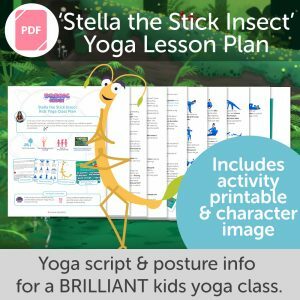 Stella the Stick Insect Kids Yoga Class Plan – NEW STYLE! 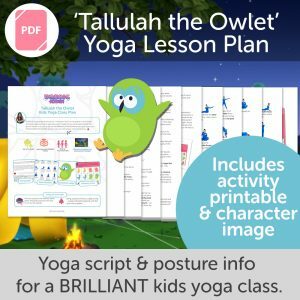 Tallulah the Owlet Kids Yoga Class Plan – NEW STYLE! 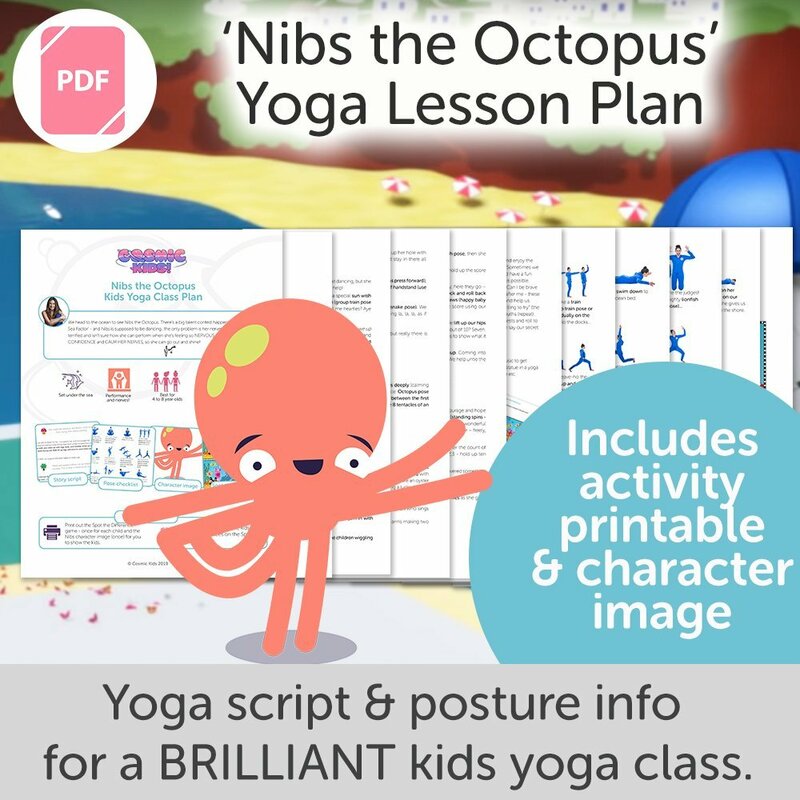 Nibs the Octopus Kids Yoga Class Plan – NEW STYLE! 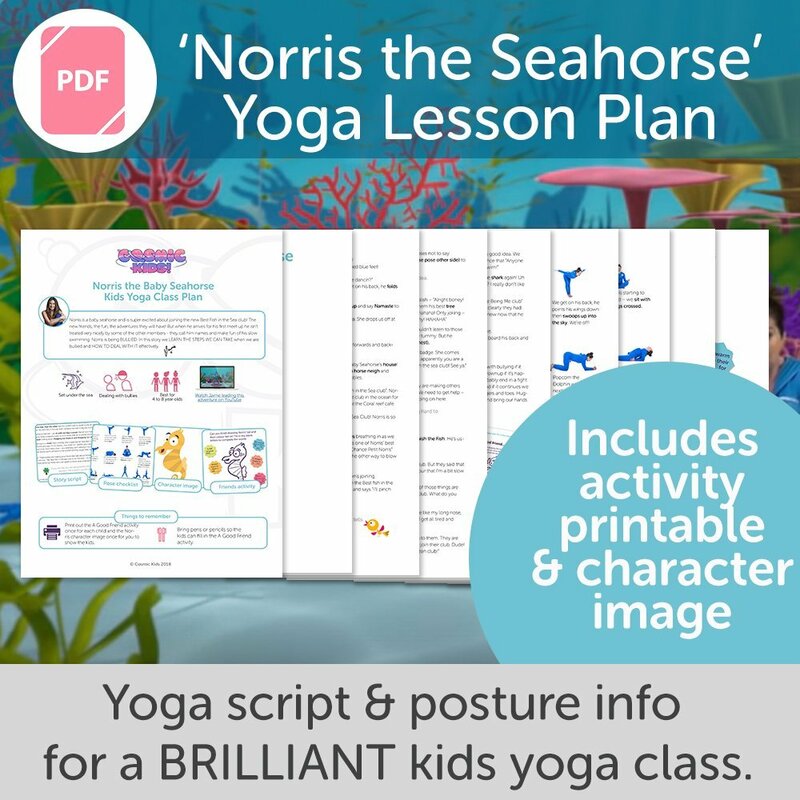 Norris the Baby Seahorse Kids Yoga Class Plan – NEW STYLE! 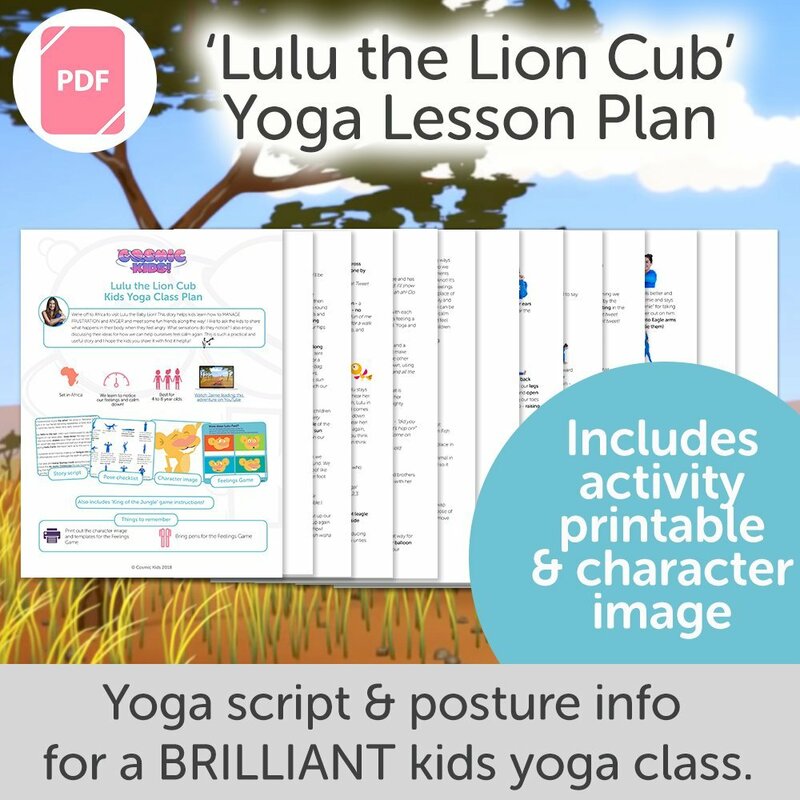 Lulu the Lion Cub Kids Yoga Class Plan – NEW STYLE! 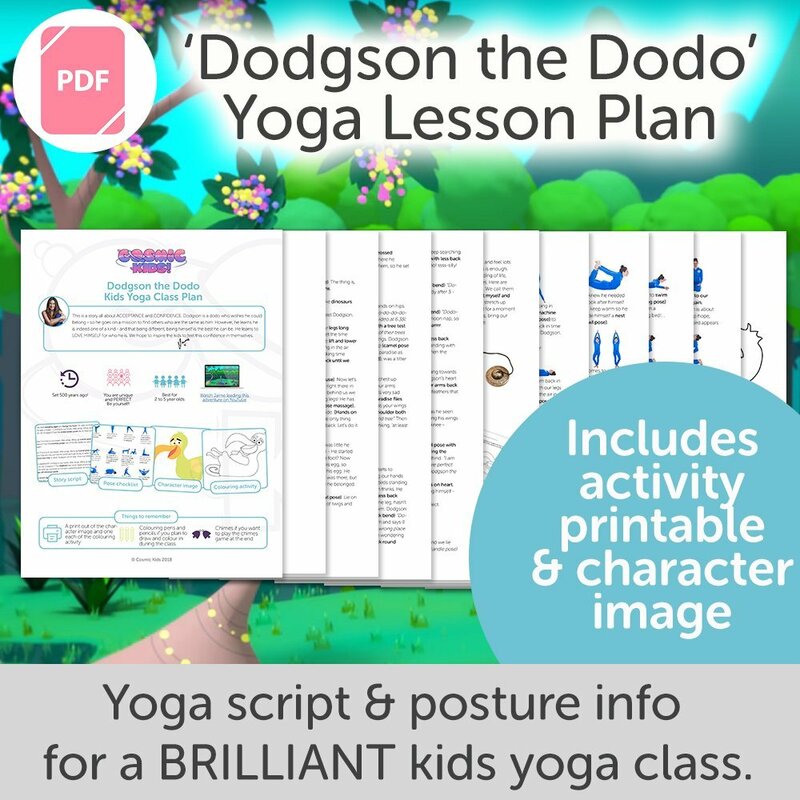 Dodgson the Dodo Kids Yoga Class Plan – NEW STYLE! 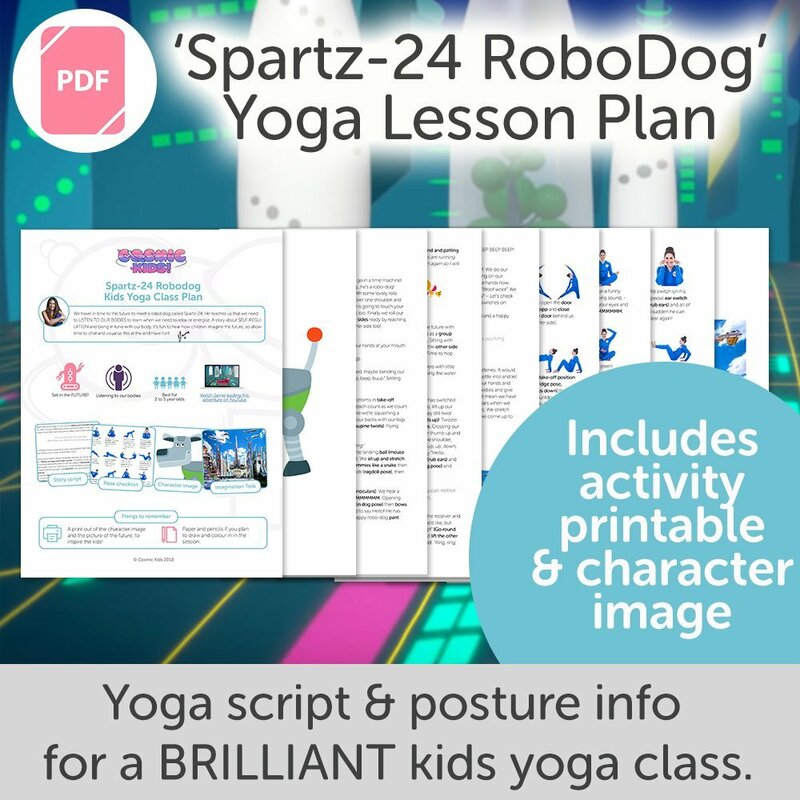 Spartz-24 the Robodog Kids Yoga Class Plan – NEW STYLE! 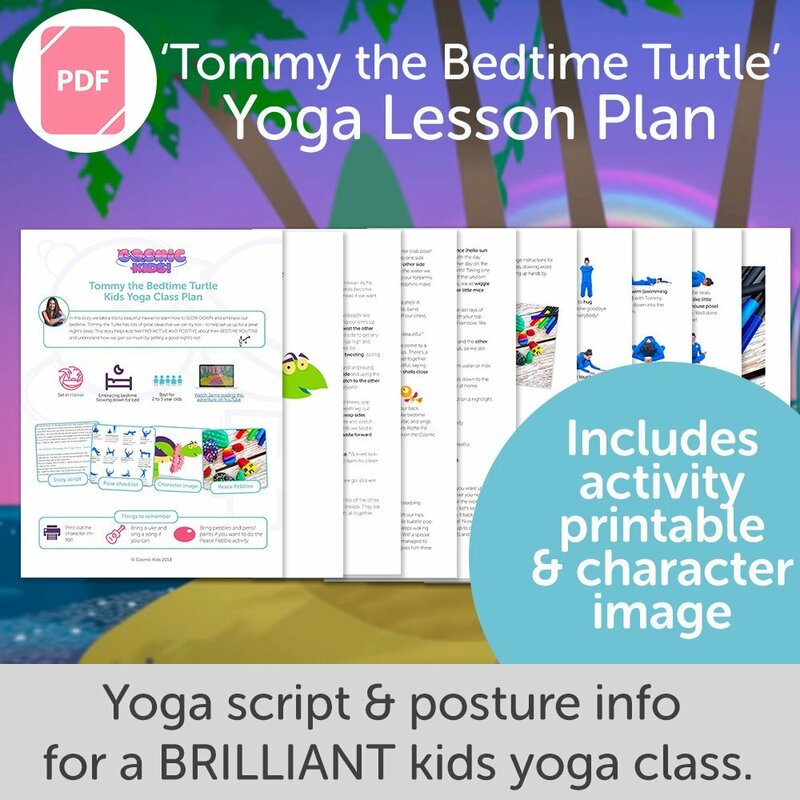 Tommy the Bedtime Turtle Kids Yoga Class Plan – NEW STYLE! 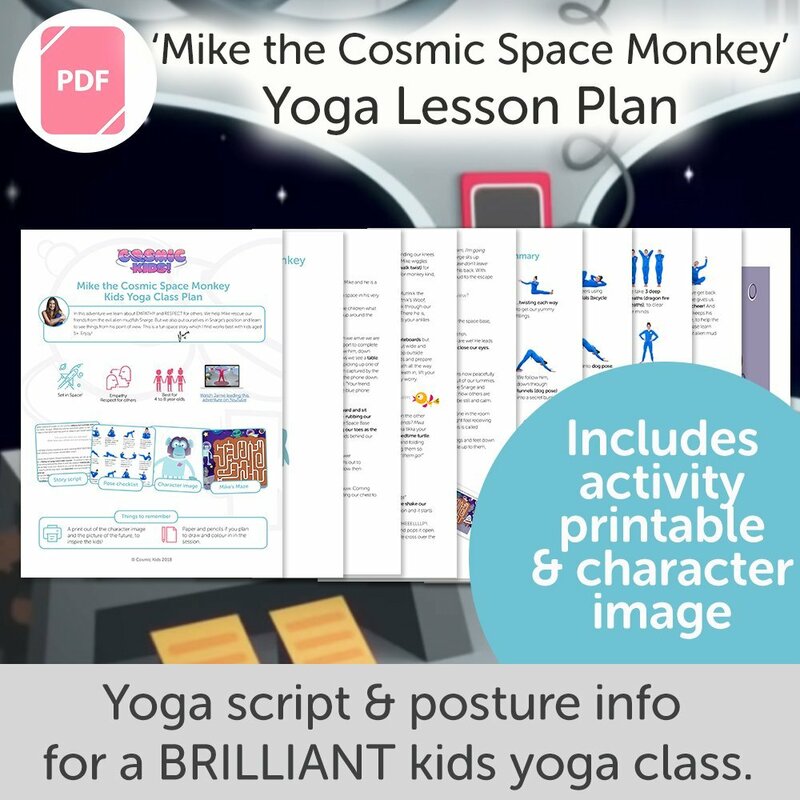 Mike the Cosmic Space Monkey Kids Yoga Class Plan – NEW STYLE! 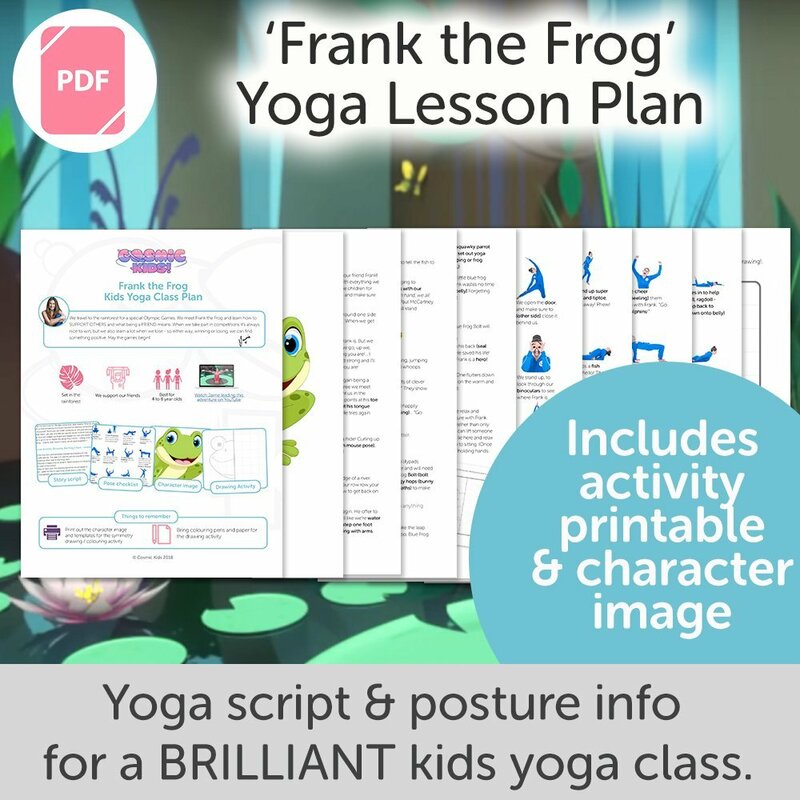 Frank the Frog Kids Yoga Class Plan – NEW STYLE! 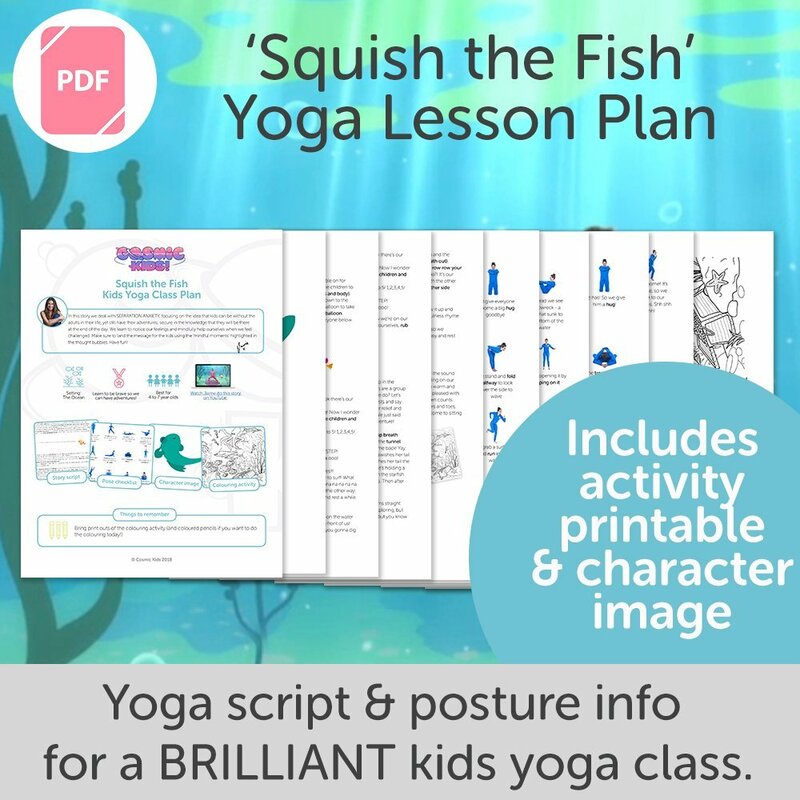 Squish the Fish Kids Yoga Class Plan – NEW STYLE!